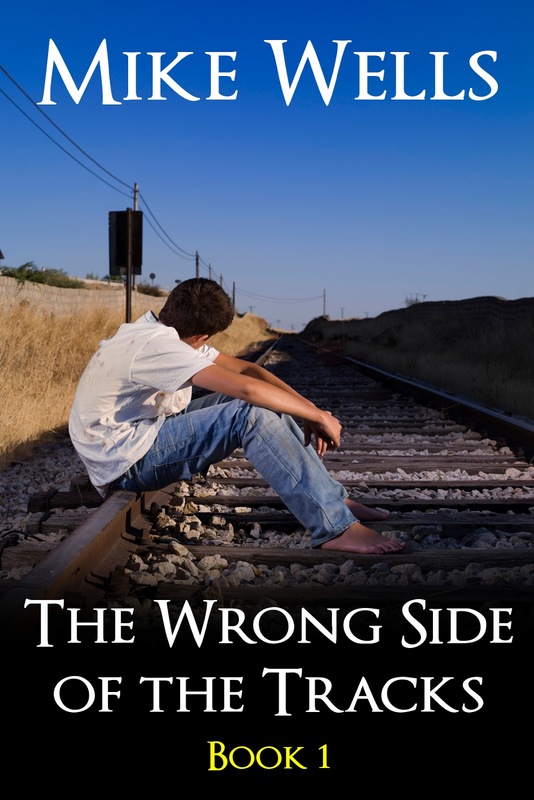 Please find below ebook and audiobook download links for The Wrong Side of the Tracks. Description: When 14 year old Stephen moves into a tough neighborhood, 17 year old Ben takes him under his wing and protects him, shows him the ropes. But Ben is a reckless daredevil, and he pushes Stephen to prove his manhood by performing dangerous stunts with the freight trains that pass through the neighborhood. When Ben finds out that Stephen has a crush on a girl in his class, Ben pressures him to stand up to her older, jealous boyfriend. The tension mounts as the story speeds towards its its chilling, life or death climax. This novel explores first love and the true meaning of courage. I can't wait to read this one! I hope you enjoy it, Stephanie! The Wrong Side of the Tracks is a very good book. It reminds me of The Outsiders by S. E. Hinton. Good characterization of Stephen and Ben. Nice pacing of the plot. Moves at a steady pace so the story didn't drag.It Its unusual for me to read a story thats not sci-fi/fantasy so it had to have a good hook to catch my attention. Nice supporting characters. I can picture Big Monk lumbering along with his knuckles dragging the cement as smaller identical versions of him follow behind.lol. Thanks a lot, Paula, glad to hear that you enjoyed it!